Any One swap a VVTI 1jz into an FC?? I just picked up a 1jz vvti and ive been doing some work in it. Just wonder if anyone here has done it or know of anyone who has done it! Feel free to PM me if you need any help if you run into trouble. Heres my build thread https://www.rx7club.com/build-thread...-16-a-1074244/. I've pretty much been through all the complications. Good luck! 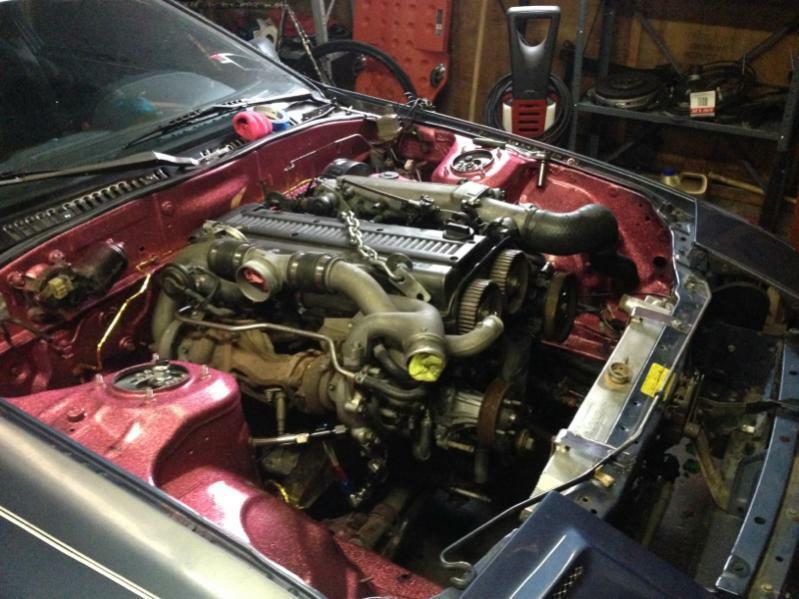 Quick Reply: Any One swap a VVTI 1jz into an FC? ?